At Weekdone, we've been focusing on making our lives simpler and easier this year. From setting more clear, understandable goals to disrupting meetings, read these articles to make sure your work becomes easier and less stressful as well. 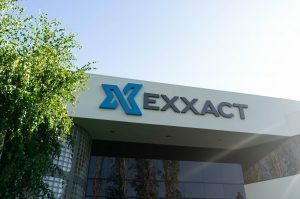 Read how Exxact Corporation has used and mastered the OKR goal setting system. 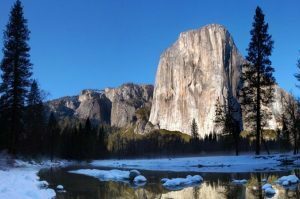 Three leadership lessons from the 'Free Solo' documentary. Leaders plan meetings carefully. But one thing that gets overlooked is the attendance list. If you’re generally unhappy at work, there’s no need to resign yourself to a hopeless existence. Try these methods instead. Your goal setting process leaves a significant impact on the culture of your organization. 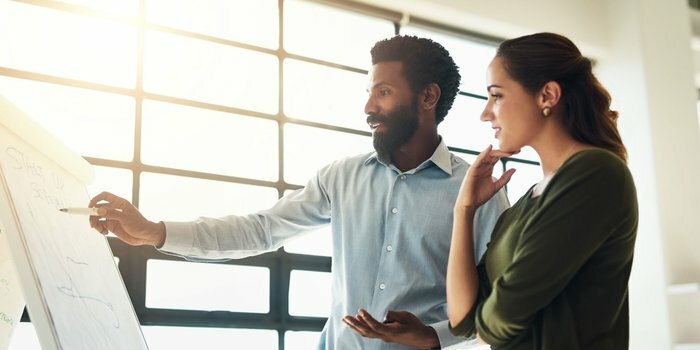 Leaders must find the management style that works for them, their team, and their company. The right way to use OKR in sales is to think beyond the sales quotas and focus on changes in behavior. People who feel, they are mismanaged will suffer a loss of motivation, trust, and productivity. Learn how other companies benefit from Weekdone goal setting — Insights and examples. Weekdone helps you set structured goals to align activities throughout your organization. Track weekly progress, provide feedback, and move everyone in a unified direction. Yes - try Weekdone & improve my team now!